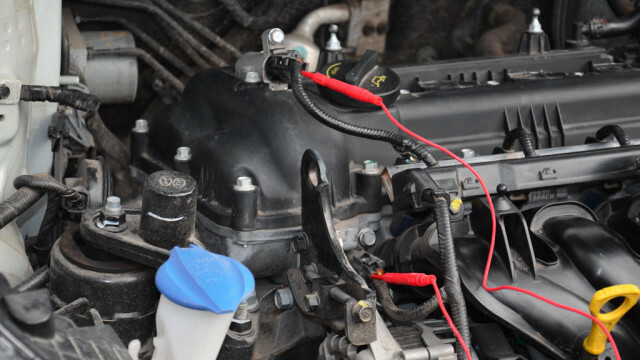 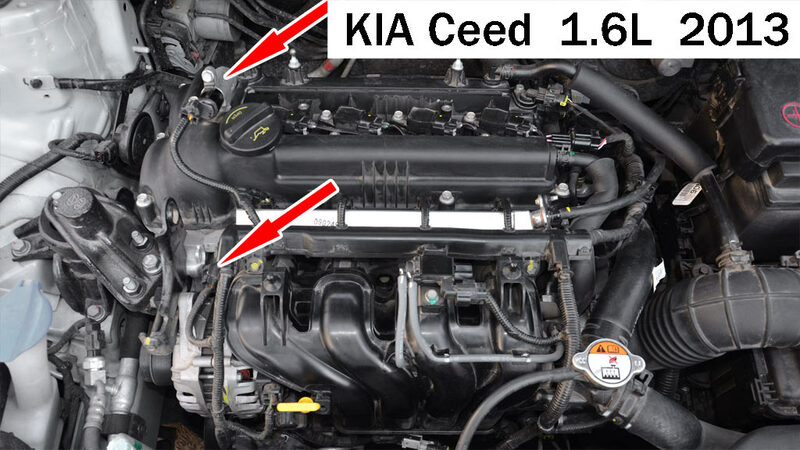 Typical location of the VVT valves. Connection of the USB Autoscope IV to the valve control wire. 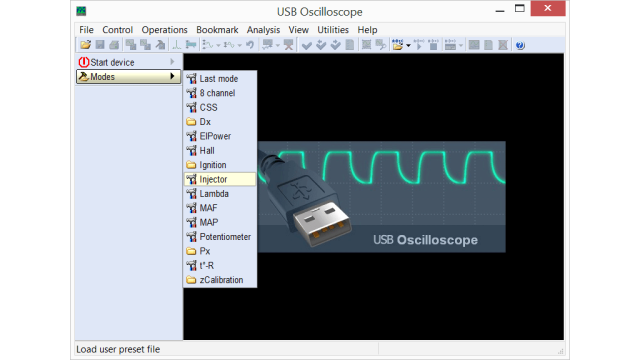 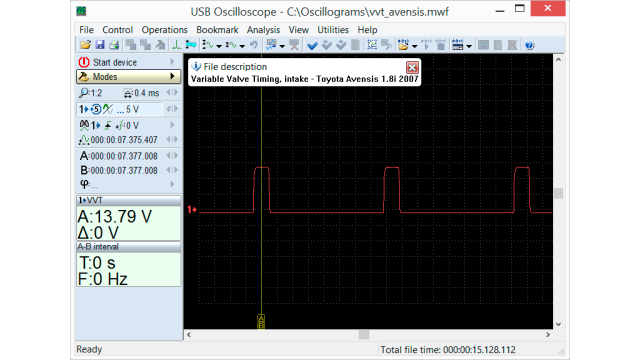 Setting the USB Autoscope IV to the pulse width testing mode. Output voltage waveform from the control circuit of the VVT valve on Toyota Avensis 1.8i 2007, recorded while the engine was at idle.